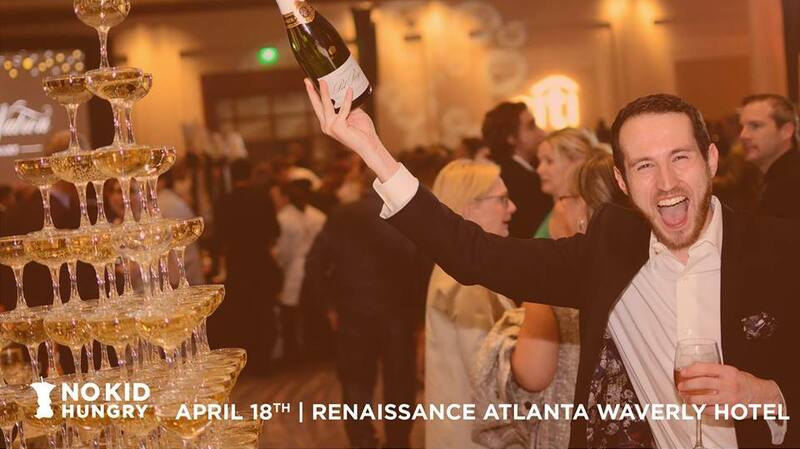 On April 18, 2019, join Atlanta’s finest chefs and mixologists at the 31st Annual Taste of the Nation for No Kid Hungry. More than 50 top chefs and bartenders are coming together to donate their time, talent and passion to end childhood hunger in America. Let’s work to make sure every kid starts the school day with a healthy breakfast.